1 Keep the machine clean and clean it frequently. 2 The mechanical belt is cleaned with water and slipped, especially to prevent sticking to the belt. The rubber wheel and plastic box on the bottom of the hook must be cleaned every day after work, otherwise the glue inside the glue box will freeze and affect the glue application effect. 3 The glue box of this folding glue should be kept clean and clean and often scrubbed. 4 When the governor stops, it is forbidden to adjust the speed, otherwise the belt wear will be very serious. 5 The inner row of plates, shafts, and rods should be cleaned frequently, and the combination of oil and butter should be used to better sway and rust. 6. It is best to drive slowly before starting the machine to check if there is any abnormality in the machine. 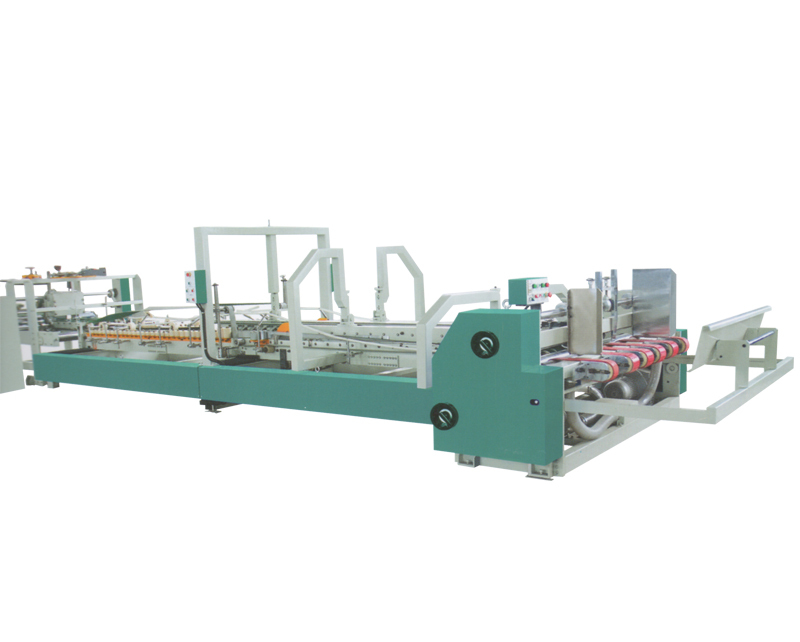 We also have Semi-automatic Carton Folder Gluer Machine available for you, welcome to consult and order. 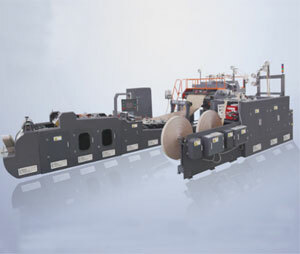 Next: What Is The Main Process Of The Die Cutting Machine?